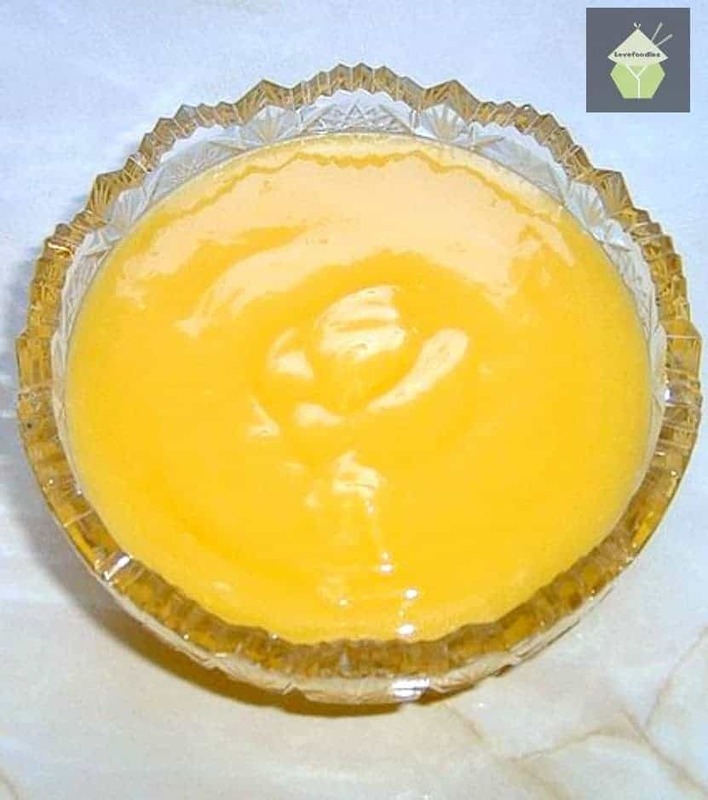 Lovely Homemade Lemon Curd. Great to have on toast, add to cake frosting sweet pies… the uses are endless! 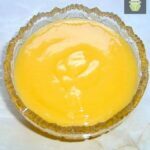 Lemon Curd is such a lovely thing! Often used in baking as a cake filling, or simply spread on some buttered toast for breakfast, this is a very versatile and scrumptious spread. 1. In a large heat proof bowl, combine the lemon zest & juice, sugar, eggs and butter and place over (not touching) gently simmering water in a saucepan. Whisk steadily until the sugar dissolves and the butter melts, then continue to whisk until the curd coats the back of a spoon, takes about 3 minutes. Do not let the curd boil. 2. Remove from the heat, and using a rubber spatula, push the curd through a medium mesh sieve into a clean, dry bowl. 3. Cover with plastic wrap, pressing it directly onto the surface of the curd to prevent a skin from forming. Poke a few holes in the plastic with the tip of a knife to allow the steam to escape. 4. Refrigerate until well chilled, about 3 hours or up to 5 days. In a large heat proof bowl, combine the lemon zest & juice, sugar, eggs and butter and place over (not touching) gently simmering water in a saucepan. Whisk steadily until the sugar dissolves and the butter melts, then continue to whisk until the curd coats the back of a spoon, takes about 3 minutes. Do not let the curd boil. Remove from the heat, and using a rubber spatula, push the curd through a medium mesh sieve into a clean, dry bowl. Cover with plastic wrap, pressing it directly onto the surface of the curd to prevent a skin from forming. Poke a few holes in the plastic with the tip of a knife to allow the steam to escape. Refrigerate until well chilled, about 3 hours or up to 5 days. Hi Rebecca, I just double checked the button and it seems to be working fine. Did you try scrolling down a little? there is a small space before you see the recipe so you need to scroll. If you still cant get it, let me know and I will see if I can send you the recipe direct. My email is [email protected] if you are still having problems. I have been trying to print this recipe and am having trouble. Can you help. Hi Cindy, thanks for telling me of this problem. It does appear there is a technical problem at the moment with using the ‘print’ button you see on the page. I am trying to fix this soonest for everyone. In the mean time, please select the page you wish to print, and using your mouse, ‘right click’, and then select PRINT. You will get a preview window pop up. and select the relevant page(s) you wish to print. In the case of Lemon curd, it would be Page 2 Only. I am working hard to fix the problem, but I hope this will tide you over in the mean time. Thank you for raising the issue to my attention. Hi Cindy, I have fixed the problem and also added a GREEN PRINT button to the far right side of the screen so you can print friendly! thank you for your patience.